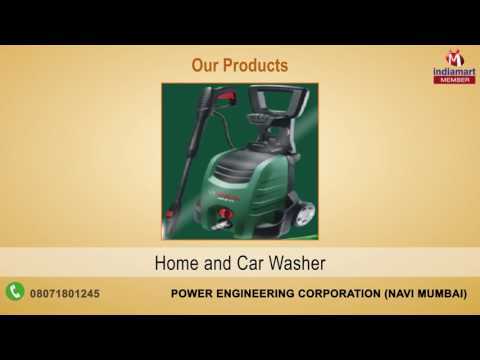 Established in the year 2005, Power Engineering Corporation holds a good position in the market as a wholesaler, trader, supplier and retailer of premium quality Power Tools & High Pressure Washer Machines. From the day we have commenced in the market, we present our clients with the premium most product ranges of Rotary Hammers, Demolition Hammers and Impact Drills. In addition to, we have created a special niche for ourselves in the market, which is due to our ethical & positive approach that we follow in business front.